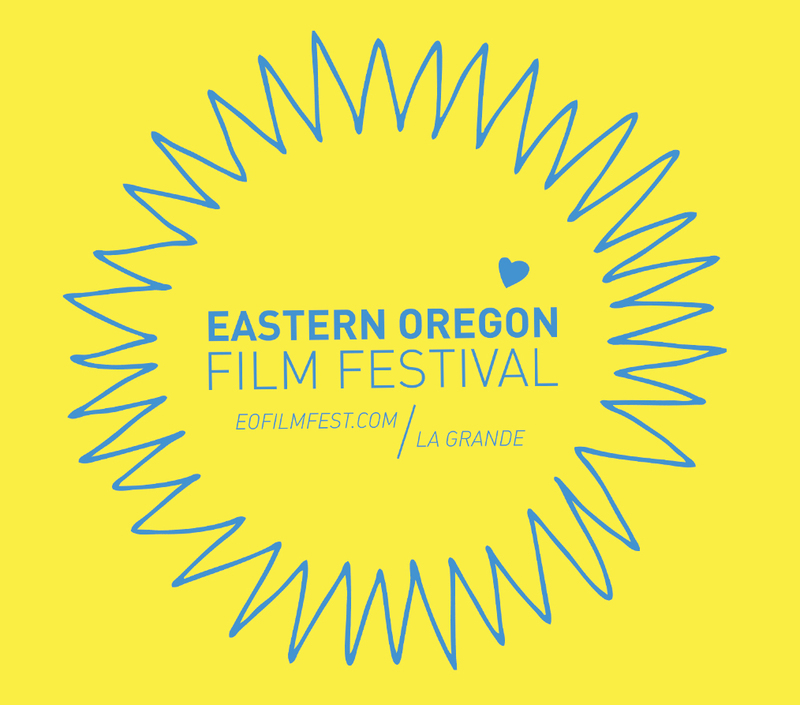 Sep - 05 | By: Eastern Oregon Film Festival | no comments. The festival will open and close with fiction and non-fiction offerings that explore possibilities of the near-future. Opening night will feature Pete Ohs and Andrea Sisson’s gorgeous desert fable, Everything Beautiful Is Far Away. EOFF will close out its program with Mila Aung-Thwin and Van Royko’s essential documentary about nuclear fusion, Let There Be Light. Festival passes / ticket information available September 20. Until then consider becoming a member and secure your ALL ACCESS festival pass OR sponsor the fest and get your brand in front of filmmakers and friends.